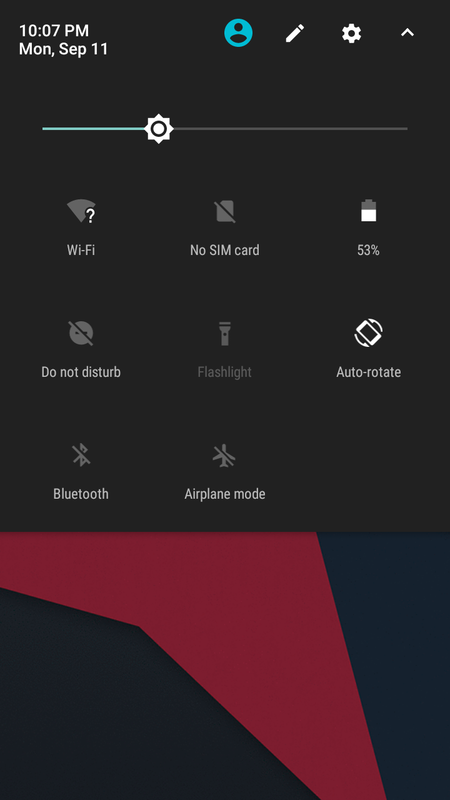 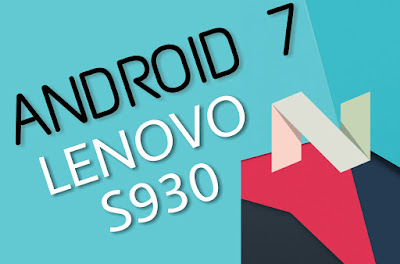 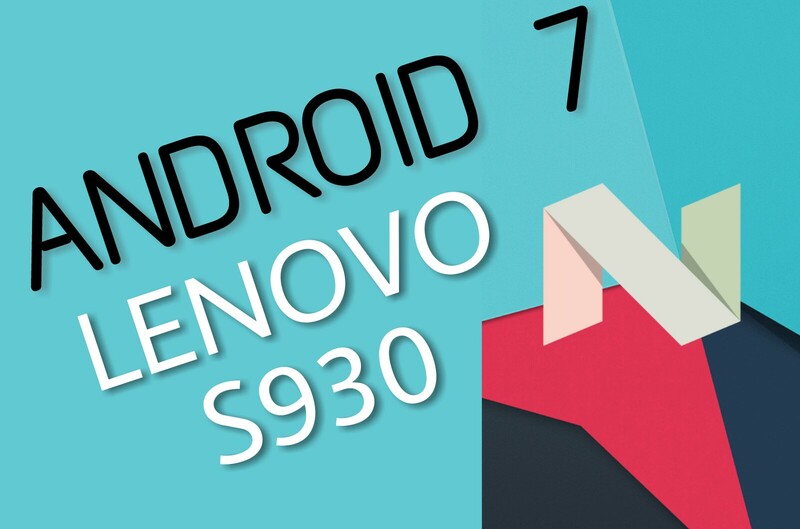 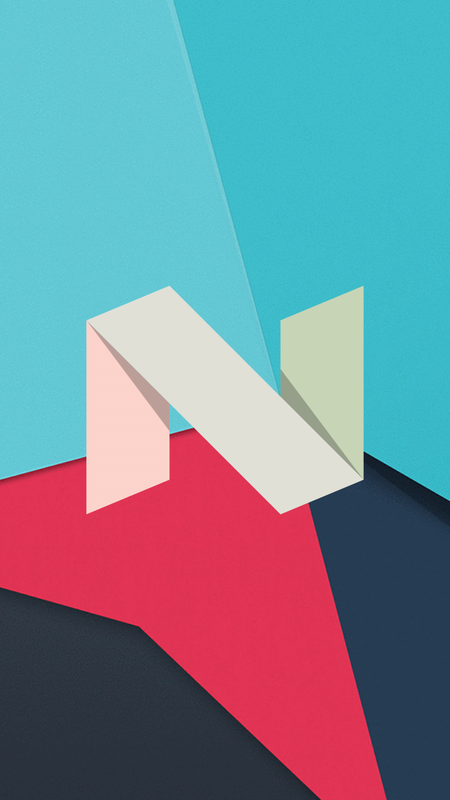 Android 7 is seen running on the Lenovo S930. 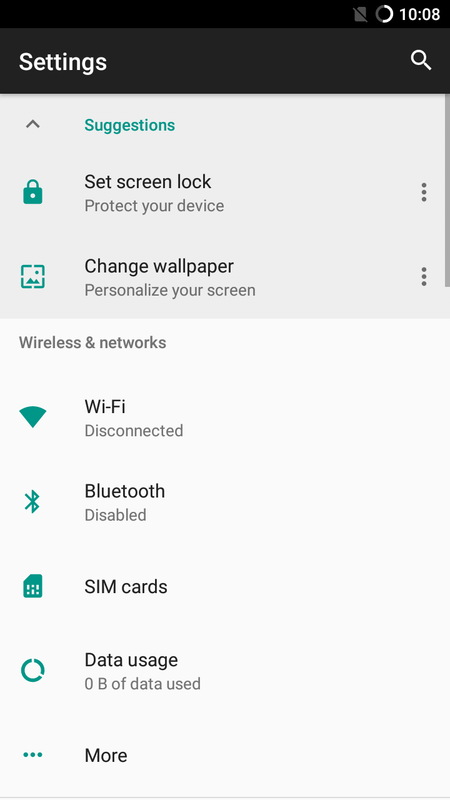 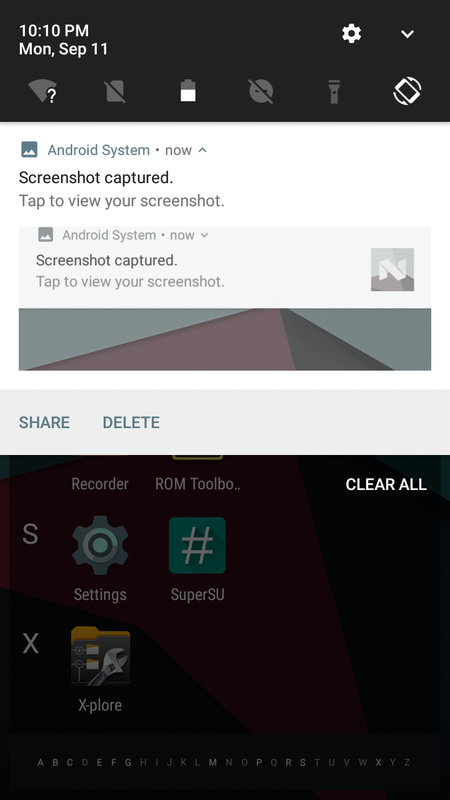 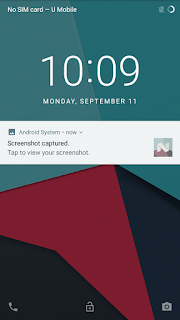 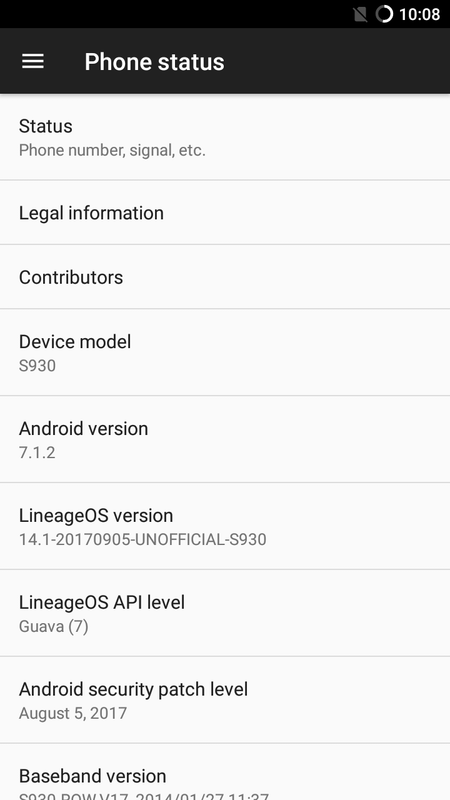 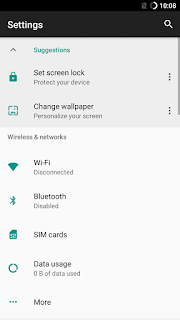 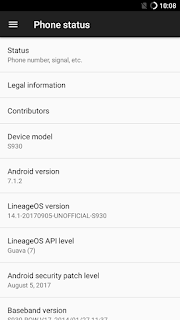 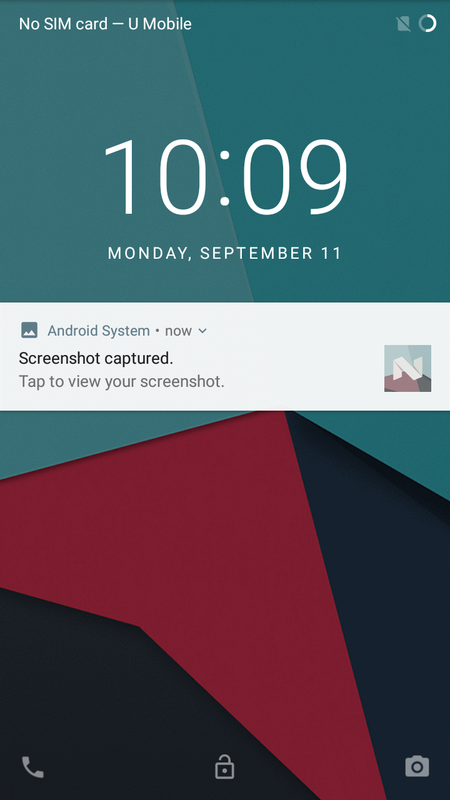 Through the screenshot, LineageOS 14 spotted successfully runs and this is good news for S930 users who want the latest android version update. 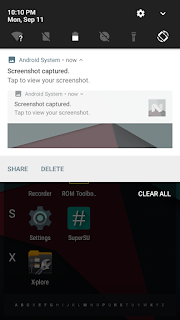 But still too early for this ROM to be used daily without a bug.